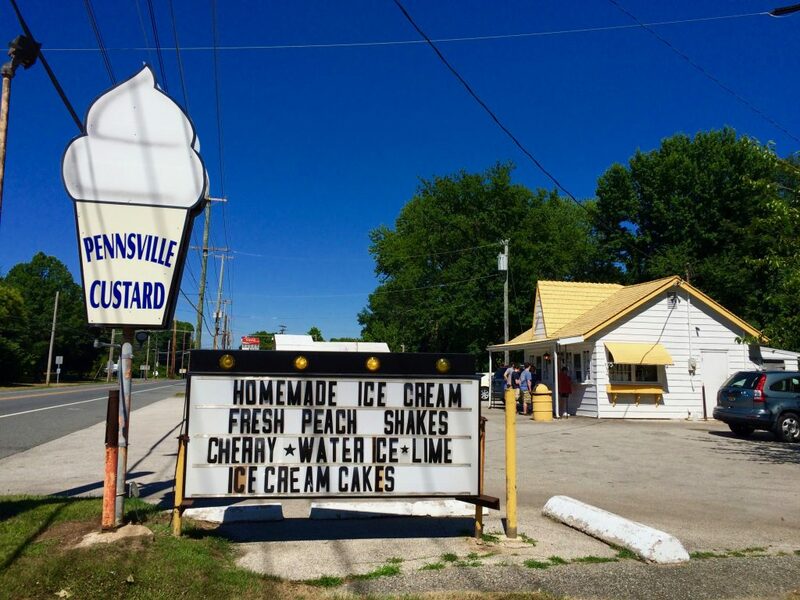 Pennsville Custard Stand & Farm Market – A Yellow Topped Stop! 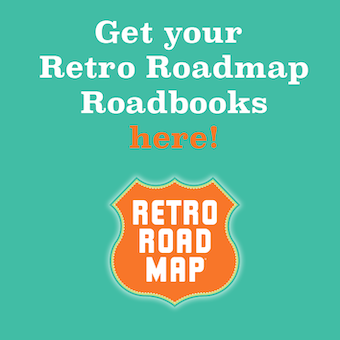 Just over the Delaware Memorial Bridge (or the DelMemBer as we like to call it) turn directly onto Route 49 in Pennsville, NJ to take a ride down that Retro Road we all love so much. Blow past the chains crowding every corner because the good stuff is just ahead - the Pennsville Custard Stand and Farm Market. 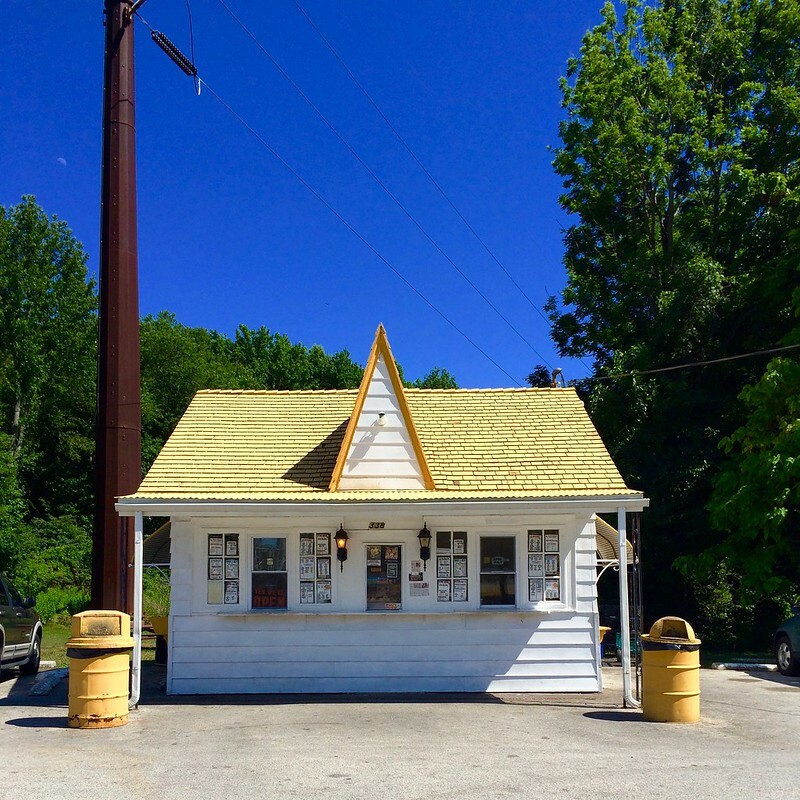 While technically 2 different businesses separated by said parking lot, they’re both owned by the same family, according to Penny Dalbow, the friendly manager of the Custard Stand. Opened in 1952 the Custard Stand was originally started by the same family who ran what is now Hudock’s Custard Stand down the road, hence the matching yellow roofs. We’re in luck because they are both still awesome. 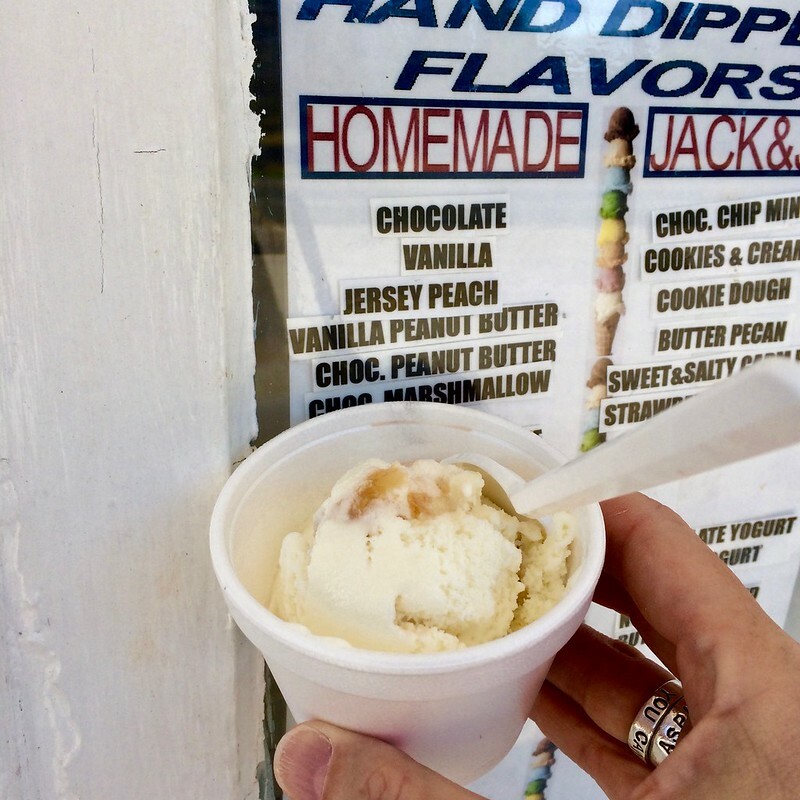 Look for the list of homemade ice creams that Penny makes every day using the seasonal fresh fruits from the Farm Market. Step up to the window with cash at the ready - no credit cards please - and order your choice of frosty treat. 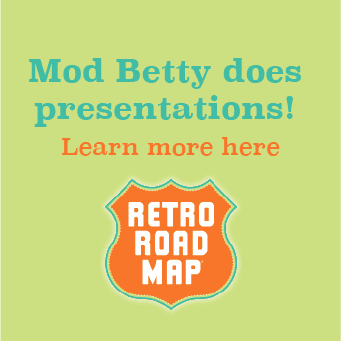 While Mod Betty is typically not a fruit/ice cream eater, my sample of their peach ice cream has converted me! 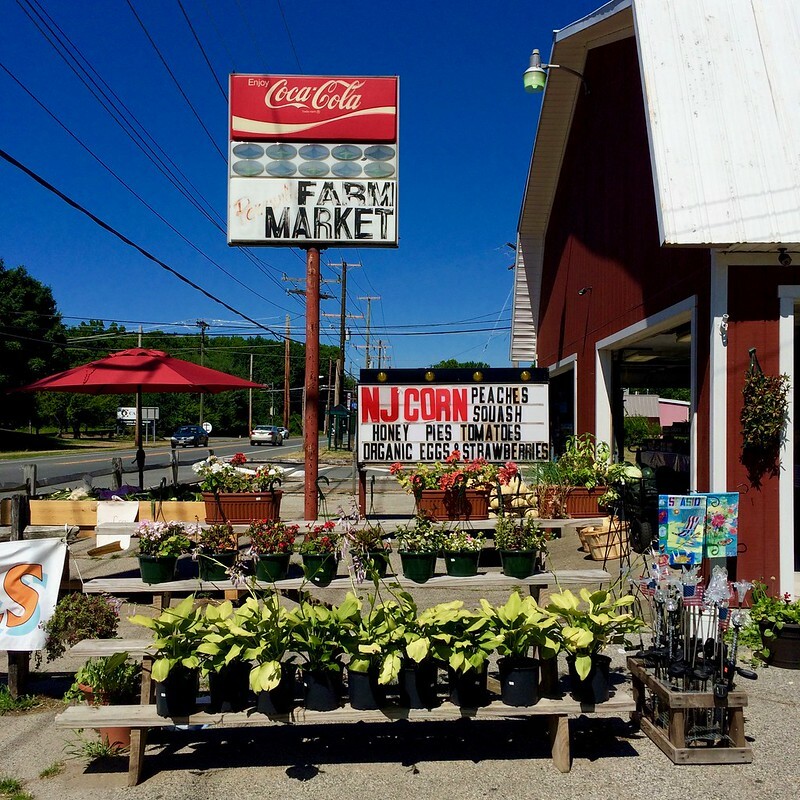 The Farm market is a roadside delight for those who want to eat fresh.  Open from just before Easter to Christmas, you can pick up corn for a summer cookout, fresh pies for Thanksgiving, fresh local eggs and flowers for every season. Picnic tables are scattered beneath the giant trees, set a spell as you eat your ice cream!